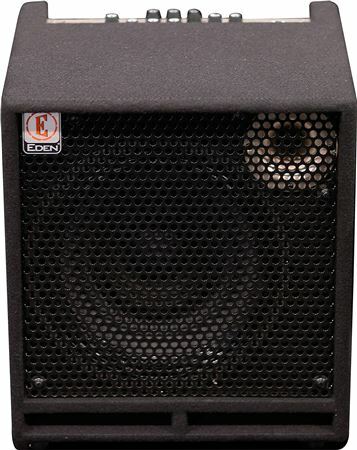 Shop Eden Terra Nova TN2251 Bass Guitar Amplifier Combo 1x12in 225 Watts from AMS with 0% Interest Payment Plans and Free Shipping. The TerraNova range from EDEN offers a new and exciting range of amplification, combining traditional tested tone creation with new manufacturing technologies to provide an amplifier solution for every style of player. We hope you enjoy your new TN2251 as much as we have enjoyed designing it.